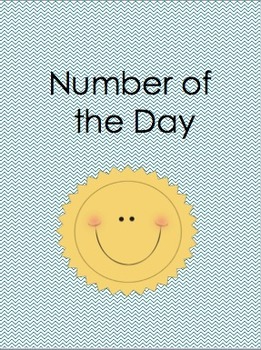 Here is a number of the day activity. Just write the number you want to do for the day up in the box in the top right hand corner and you can use it numerous times. 3 digit numbers.